Regardless of whether or not your characters have structural or situational relationships, they will have feelings about each other. There are no rules about who should like, dislike, respect, fear, or love whom. Such choices are part of the intuitive art of storytelling. The one sure thing is that instilling feelings in each of your characters about the others will give them humanity and involve your readers emotionally in your story. For each of your characters, describe any emotional relationships they have with your other characters. Keep in mind that feelings do not have to be mutual. 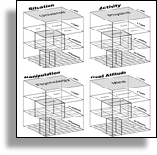 Referring to the material you have just developed for your characters (including structural roles, structural relationships, situational relationships, and emotional relationships) incorporate all of this information into an overall synopsis describing all the relationships among your characters. 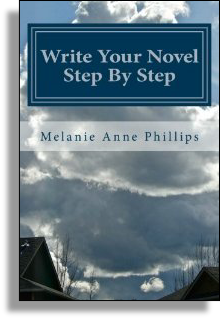 Referring to your existing synopsis for your story as a whole, re-work the material to incorporate what you have developed in your Character Relationships Synopsis in the last step.